What is Meme Marketing? How is it Relevant in the Current Market Scenario? 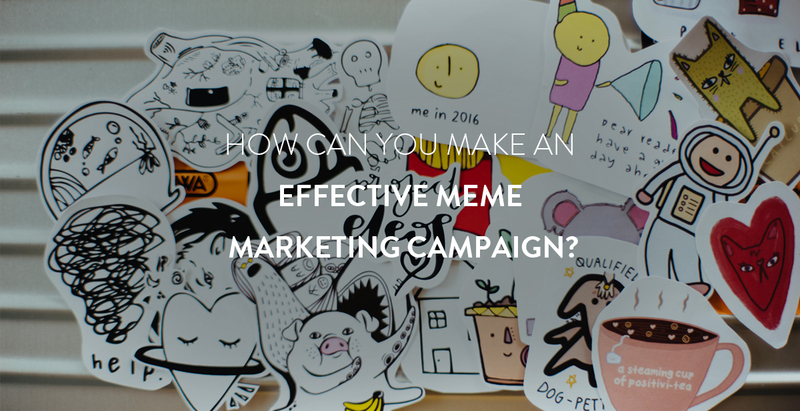 In the age of 60-second videos and flashing stories, Meme marketing has become quite relevant. Memes have become the language of Social Media. They are reconstructing the way in which people communicate through the internet. GIFs or images plastered with a text are becoming the norm of online communication.